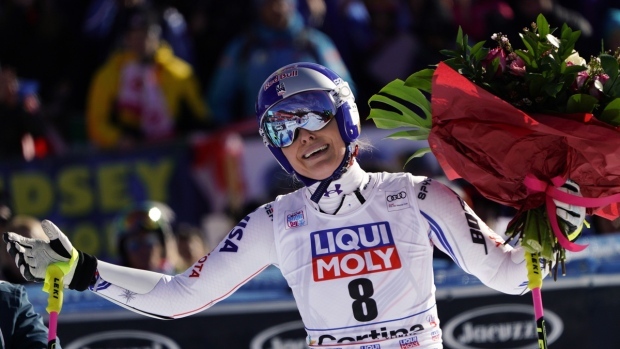 The most successful female skier in World Cup history said Wednesday that she remains "hopeful" she can fix her ailing knees and race again. She just doesn't know when -- or if-- that will be possible. Vonn needs to start at least one training run to race, per International Ski Federation rules. Vonn had returned to action in Cortina following an injury to her left knee -- she hyperextended it and sprained a ligament while training in November. Also, her right knee is permanently damaged from previous crashes.